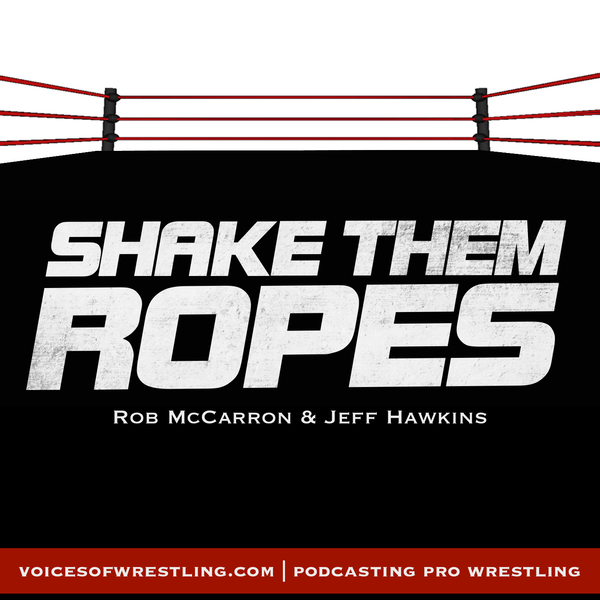 A loaded episode of bouncing around to all the topics in WWE this week. Matt Hardy's multiple personalities, Mike Bennett and Maria in WWE, the best of Raw and Smackdown, and much more. STR 205 Live! Except, not live.